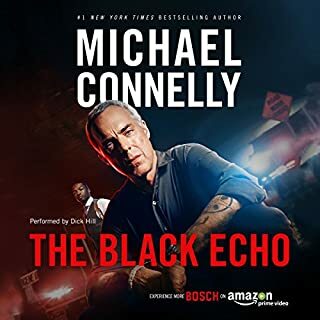 Bosch Behind-the-Scenes is the Official Podcast of the critically acclaimed Amazon Original Series about LAPD homicide detective Harry Bosch -based on Michael Connelly's best-selling novels. NOTE: Spoilers Ahead! Key plot and character details are revealed from Season One of Bosch. 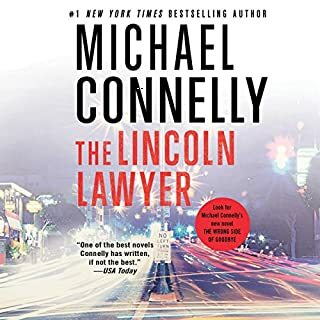 This is a rare conversation about the Bosch writers’ room experience with writer-producers from such legendary shows as The Sopranos, Law & Order and Mad Men, who discuss what it’s like to write for the new Amazon Original Series based on Michael Connelly's blockbuster crime novels. 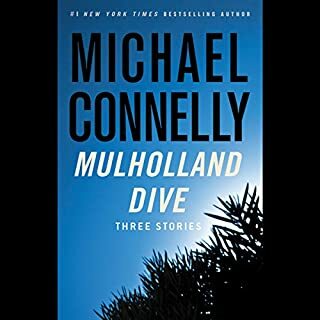 The writers share insights about the creative journey to bring the iconic character of Harry Bosch to the screen. Aa tv news correspondent working in an open space working atmosphere, collaborating with other reporters on the news of the day and the construction of the nightly broadcast, I was very interested in how an entertainment episode was invented...so much in common in many ways, but divided by truth and fiction, and the daily deadline of news and a completed product the must be aired, as compared to a final episode that must be finished by a disciplined team on time. Loved this podcast. Extremely insightful and illuminating. 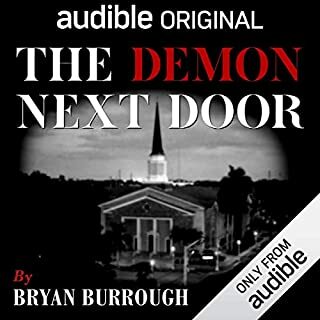 If you love the show listen to this. It's is background info that is awesome! 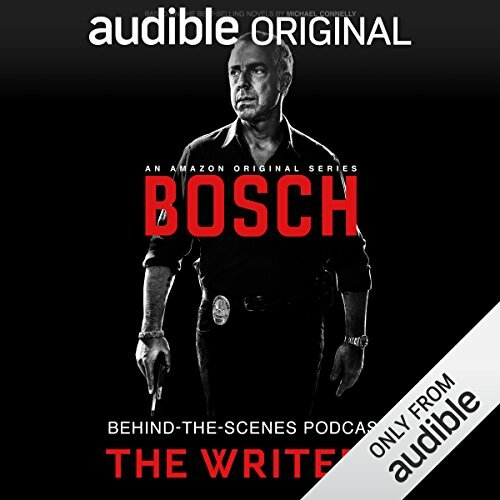 What made the experience of listening to Bosch Behind-the-Scenes Podcast: The Writers the most enjoyable? Getting to know the concept development of the ones who shape the characters add a little more to getting to know the characters when I listen to or watch Harry production. 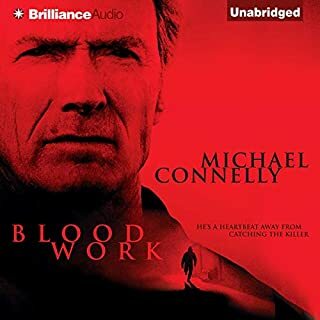 If you are a Connelly fan/Harry fan.....the pod cast is a great way to pass some time and get a more inner sanctum look into the folks who make the stories come to life for the fans. Fortunately I had not read either Echo Park or City of Bones before watching the series, so I didn't pick apart the enhancements in the story line. I enjoy hearing about the writing process especially about how a team of writers needs to pull out the personality of each character. What about Tom Bernardo and full cast ’s performance did you like? Tom Bernardo is a good interviewer, if not a little long-winded with his questions (haha). He let's the panel expand on their thoughts and interact with each other. Lot's of laughing, no crying. When naming the podcasts, it would have been helpful to have the number in the title, preferably near the beginning. I can't tell when playing the audio on my iPod or in the car which one is next, and they don't automatically play in order. Want to know behind the scenes? Each podcast is most extraordinary and I wish there were lots more!! Thanks, guys!!! I thoroughly enjoyed this podcast which gives some great insight into the writers' process. No wonder "Bosch " is so great. These are writers/creators of "The Sopranos " and "Mad Men ". 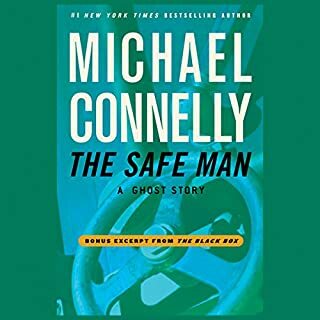 If you love Bosch like I do, this is a real treat.